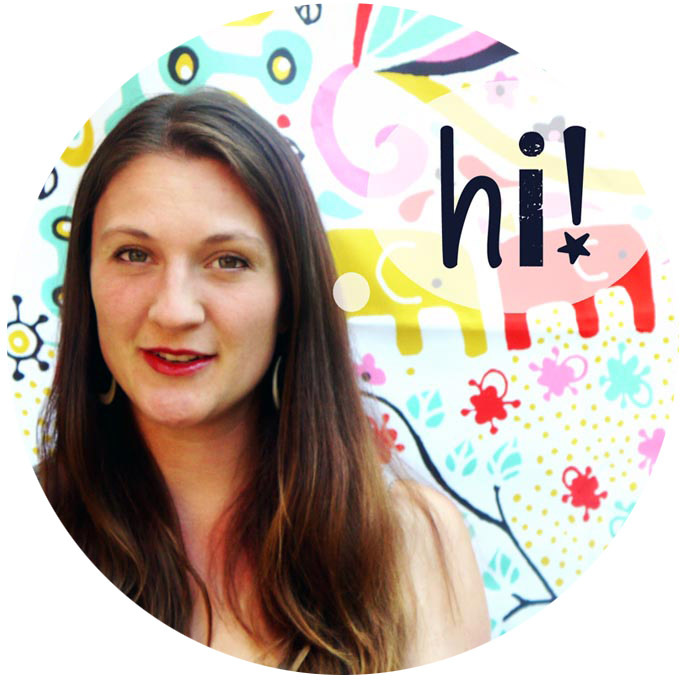 How busy things have been lately! 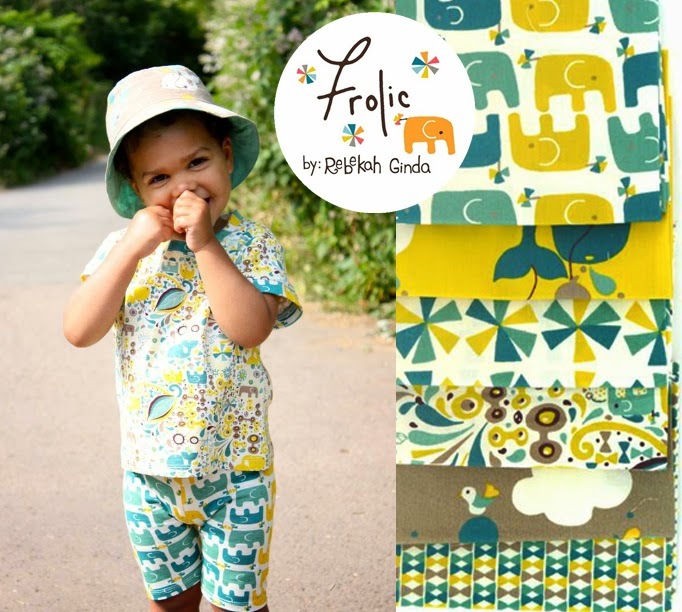 After lots of drawing, deadlines, and preparing new projects its especially fun to see things of mine that are now hitting the market :) Fabricworm is now shipping my newest collection with Birch Fabrics, "Frolic" - not just in woven but also select fabrics are being printed on knit! Woo hoo! 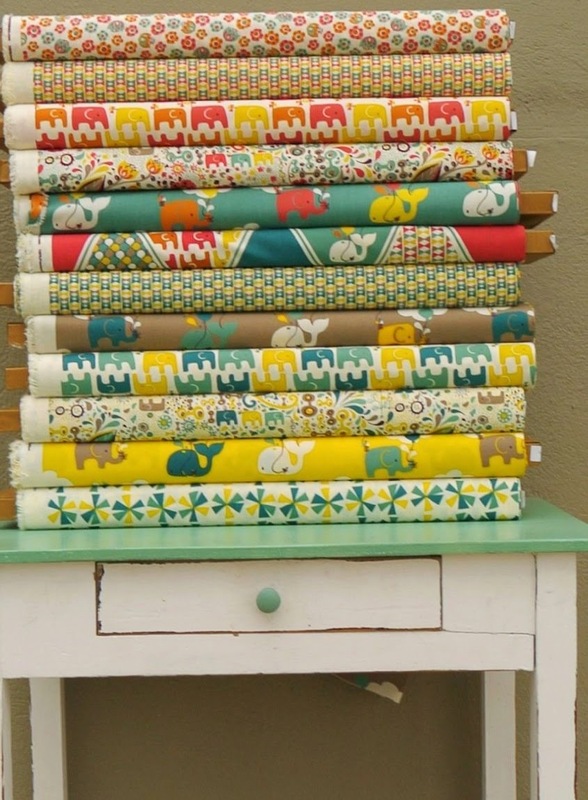 This lively collections is based around my original Frolic print (4th from the top and again 2nd from the bottom) and comes in 2 colorways - warm colors and cool colors. 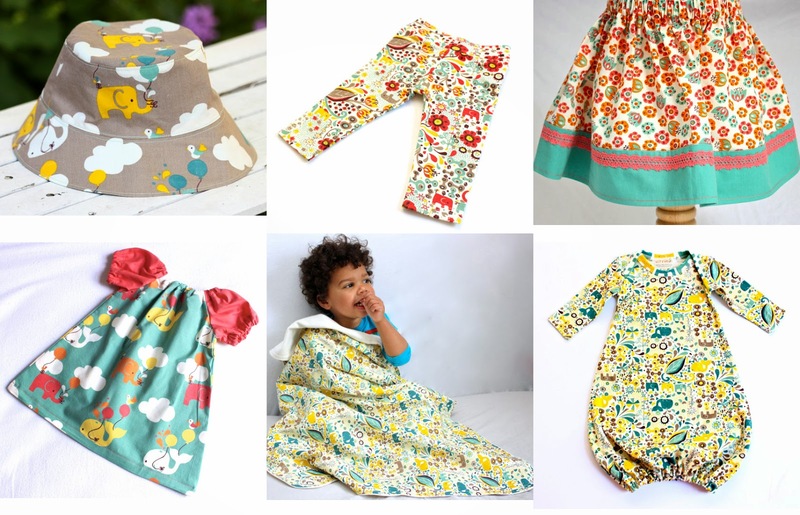 The first few creations are starting to pop up around the web with these fabrics and I couldn't be happier! Thank you, Birch Fabrics for being so fabulous! 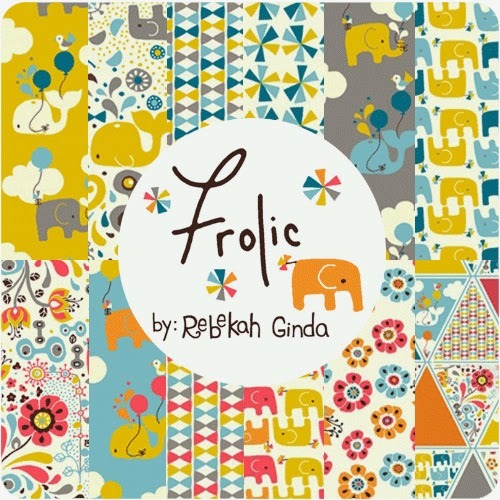 Bizzy & Boo also has lots of other adorable items out of the Frolic collection in her shop available for sale that you should definately check out!